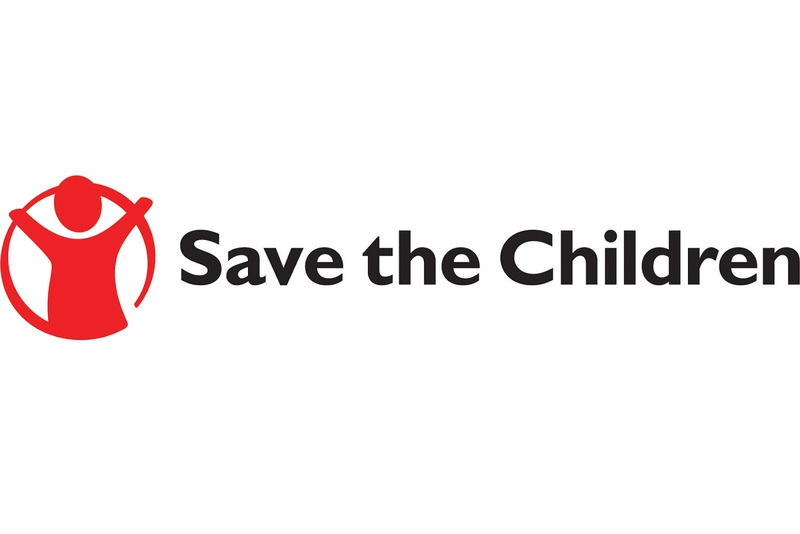 Save the Children in Indonesia is changing for the better. We've begun to build a national organisation that aims to be a strong, local, and self-sustaining voice for children in Indonesia. To this end, SC Indonesia has been designated as a “Prospect Member”. As ‘Prospect Member’ Indonesia has been identified as part of the next way of new member development, which focuses on strengthening and localizing our voice for children in strategic middle income countries. Indonesia has been authorised by member ballot to start fundraising locally as a first step towards building a financially sustainable local organization. Future work will also involve developing a strong local governance structure and building key partnerships with local government, the private sector, local civil society among others. Success of the pilot phase will set the Indonesia on a pathway to full membership. 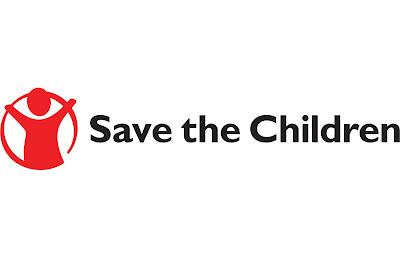 The ECCD Specialist will provide technical support in the area of ECCD to all Sponsorship Program teams and other project in Eastern Area, governmental and non-governmental partners to ensure that children in Sumba have access to quality early childhood care and development. The ECCD Specialist will also provide capacity building (such as training, mentoring, and advice), documentation, and opportunities for sharing and learning.